• Top has "Penn State" in White. • Middle has a large logo. 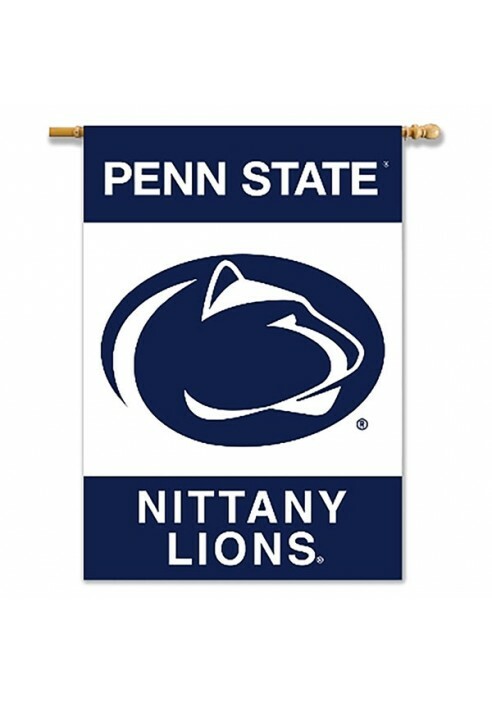 • Bottom has "Nittany Lion" in grayd. • Crafted of Heavy Duty Polyester.